The BCAC and Bemidji State University are proud to present studio potter Guillermo Cuellar as the 2011 It’s Only Clay juror and guest artist. Guillermo will in Bemidji November 2 – 4, to present a community lecture, day and half workshop at BSU and present the awards for the 2011 Juried Exhibit at the Art Center. Born in Venezuela, Guillermo studied ceramics and graduated with a BA in Art at Cornell College in Mt Vernon, IA in 1976. 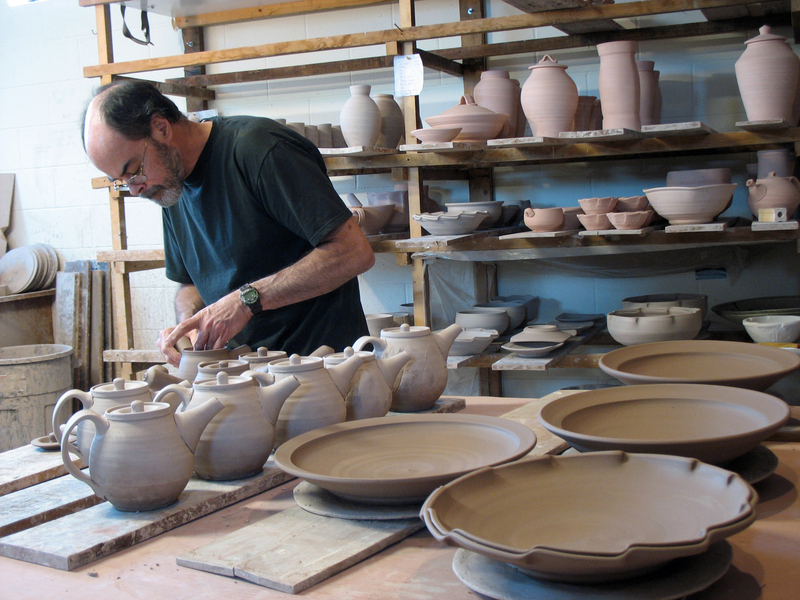 After working as an environmentalist he returned to pottery in 1980. 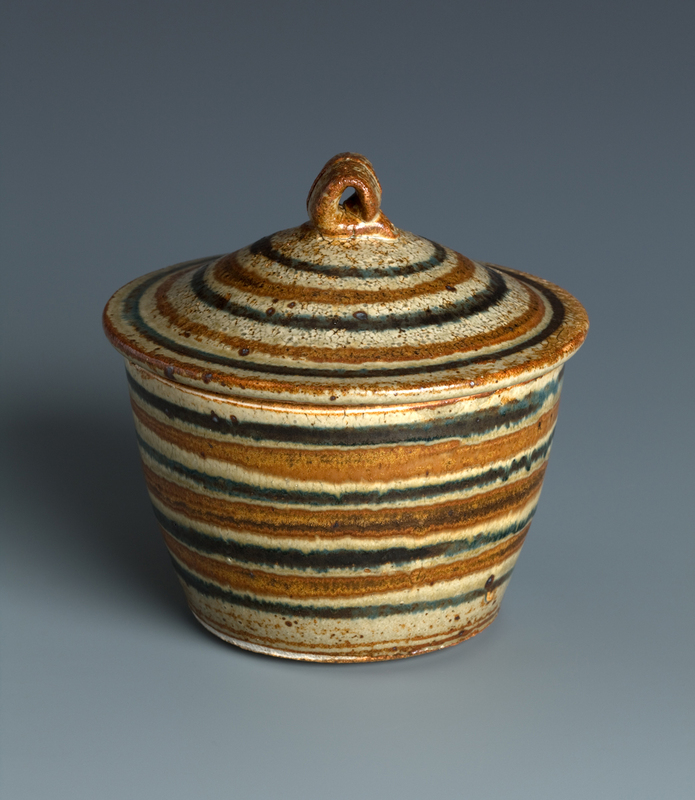 In 1986 he set up a studio in the village of Turgua, an hour southeast of the capital city, Caracas, where he made pots for the following 18 years. In 1981 he worked as an assistant to Warren MacKenzie, who was teaching in Caracas. Subsequently he regularly shared studio experience with MacKenzie in Stillwater, Minnesota, from 1984 to 2006. Guillermo’s experience includes teaching workshops in Venezuela and Chile and participating in the organization and execution of workshops given by international guest potters in Venezuela. His work has been on display in the Venezuelan National Art Gallery, Museo de Arte Contemporaneo de Caracas Sofia Imber, Museo de Arte Contemporaneo de Puerto Rico, The Smithsonian Institution, The Northern Clay Center, Mashiko Municipal Pottery Art Museum and private galleries in Minnesota, the United States, England, Venezuela and Chile. He makes his home in the Upper St. Croix River valley near Schaeffer Minnesota. More information is available on the 2011 It’s Only Clay event. To apply for the juried exhibit look for the IOC Prospectus and Application.